We are searching for our next rector. email any of the committee members. As the first step in a search for our next rector at St. James by-the-Sea, a Search Committee has been appointed by the vestry of St. James. Lisa Johnston, a member of the vestry, is chair of the committee. Patricia Yuengling is our chaplain. The full roster of committee members is below; click on any name to send an email. 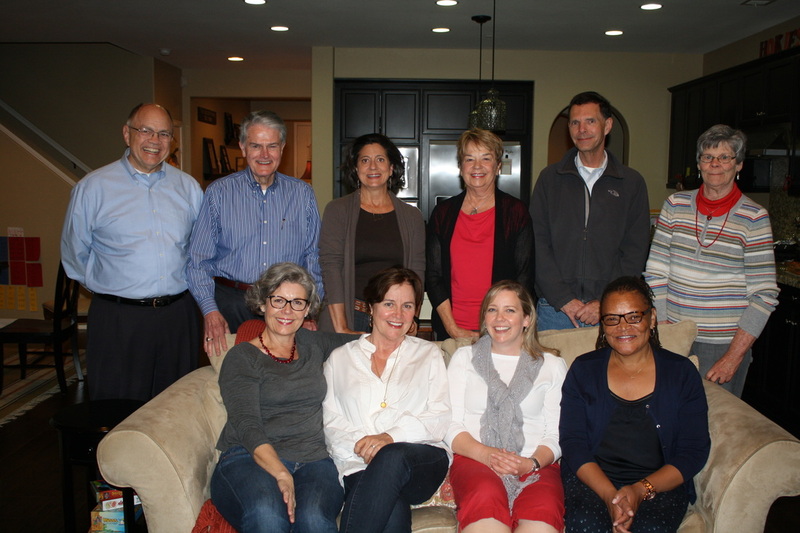 Learn more about the search committee members here. For an overview of the search process, click here. as we seek a Rector dedicated to leading St. James by-the-Sea. Please guide the members of the Search Committee. to discern your will for this congregation. and to listen, love and respect one another.